Microsoft should dial back its aggressive Windows 10 release schedule, IT administrators said, to a slower tempo of one feature upgrade annually – or even one every two years. The questionnaire asked administrators how satisfied they are with Windows’ patching in general and with Windows 10’s specifically (their reply: not very) but also included queries about whether feature upgrades are useful to their businesses and if Windows 10 has met their companies’ needs. Bradley used the responses to support her plea that Microsoft’s top executives address what she and her colleagues believe is an ongoing deterioration in the quality of Microsoft’s monthly patch updates. 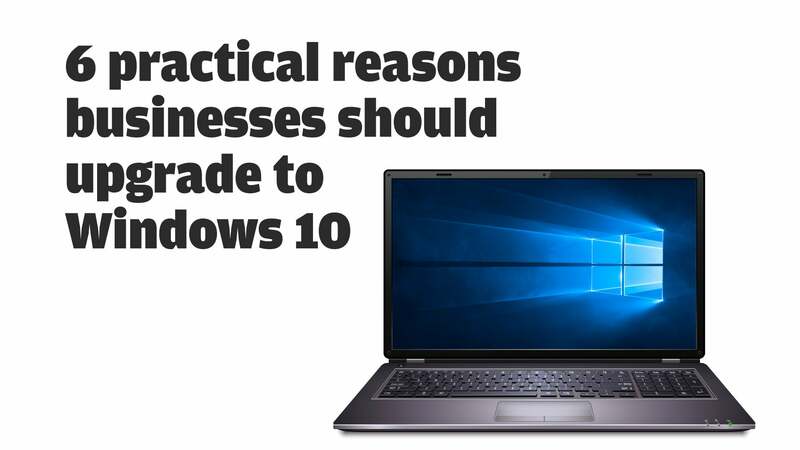 But she also raised the issue of the Windows 10 feature upgrades’ release calendar. “If Microsoft is not realizing that (their) enterprise customers are having issues with the timing of the feature updates, then Microsoft is not listening to their enterprise customers,” Bradley said in an email reply to Computerworld‘s questions, referring to the landslide vote for slowing the release cadence. Commentary by the IT administrators vividly painted the frustration they feel from the feature upgrades’ frequency. This story, “IT admins warn Microsoft to slow Windows 10 upgrade pace” was originally published by Computerworld.